At NGI, we love seeing innovation in the insurance space. Congratulations to the team at MassDrive for the launch of their car insurance comparison shopping platform that features instant quoting for the Massachusetts market. Please see their press release below. BOSTON–(BUSINESS WIRE)–MassDrive Insurance Group, one of the first companies to offer Massachusetts consumers an online destination to shop for car insurance, today announced the launch of its instant quoting and comparison shopping platform. The technology solution, combined with MassDrive’s SnapQuote™ tool, live chat and extended hours phone-access to licensed insurance professionals, furthers MassDrive’s commitment to being the most innovative and customer-centric independent agency in Massachusetts. MassDrive’s new platform offers a unique, streamlined and consumer-friendly user interface that provides accurate real-time quotes from multiple insurance carriers offering a broad range of pricing and coverage options. Complying with Massachusetts’ unique underwriting guidelines, the tool relies on targeted questions and information like driving records and car models. To supplement the comparison shopping tool, MassDrive offers its customers counsel from licensed insurance professionals to ensure the quote is accurate, meets customers’ specific needs, and accounts for any eligible discounts. The agency began pilot testing the service in June. MassDrive is known for its adoption of high-tech solutions and offers utilities like web chat and texting that make it easy for customers to get in touch. Through its “Renewal Readiness” program, MassDrive agents monitor premium adjustments from customers’ current insurance company, and upon renewal, re-evaluate the policy with other insurance partners to ensure that every customer receives the best coverage and most cost-competitive policy available. Massachusetts consumers can access MassDrive’s comparison shopping technology directly at MassDrive.com. MassDrive, through its B2B offering, also makes its technology and insurance services available to strategic partners including affinity groups, online insurance agents and financial institutions. MassDrive makes shopping for car and home insurance easy. One of the fastest growing independent insurance agencies in Massachusetts, MassDrive combines innovative, tech-driven services with industry expertise to deliver customized insurance policies that give the best protection and value to consumers. 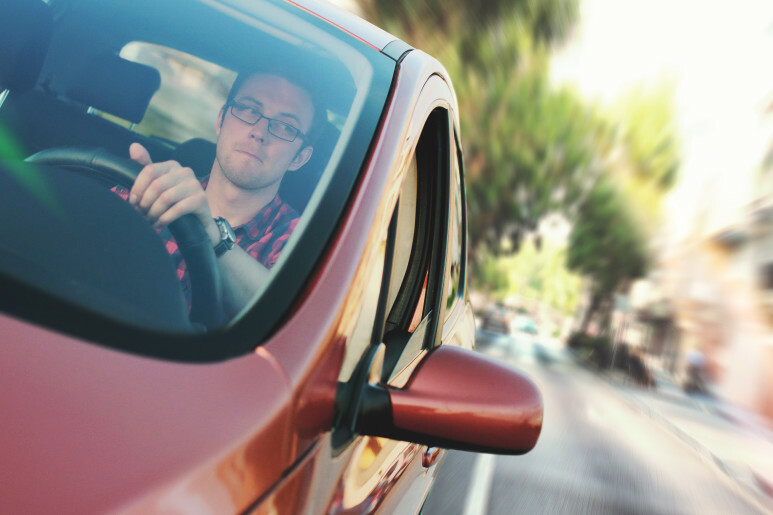 The only company to offer the Renewal Readiness™ policy review program and SnapQuote™ mobile quoting tool, MassDrive is committed to a consumer-centric approach to insurance. MassDrive’s expert agents, partnerships with multiple top-rated insurance carriers and extended hours consistently result in high customer satisfaction. For more information, please visit www.massdrive.com.